Mysterious maps, sea creatures, and an island kingdom where dark secrets threaten to emerge . . . All the makings for an excellent story. 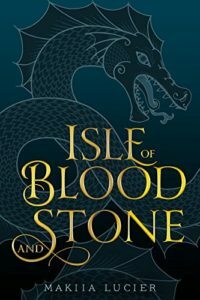 Isle of Blood and Stone by Makiia Lucier. HMH Books for Young Readers, 2018. 400 pages. Fans of Megan Whalen Turner will enjoy this alternative reality adventure as three friends try to solve a secret map that threatens to upset the world as they know it. 18 years before the story starts, tragedy struck the island kingdom of St. John del Mar. The heir to the throne and his younger brother, both children, were abducted. Following that, another island kingdom was blamed, fought, and razed. But the princes were never seen again. Now a map has surfaced, linked to the princes and the tutor who disappeared along with them. In present-day St. John del Mar, the young king wants to know what it means. King Ulises has grown up in the shadow of his brothers’ disappearance. He is ready to seek the truth, even if it has consequences. Aided by his cousin Mercedes, Ulises enlists his friend Elias. It is not an easy task since Elias’ father was the princes’ tutor. Why follow a nonsensical map with riddles? Why bring up the past? Let sleeping dogs and sea dragons lie. But Elias is eventually convinced and begins to investigate. Slowly facts begin to build, threads are found and pieced together, and the truth is not what anyone would expect. With world-building, memorable characters, action, and suspense, Lucier has done an excellent job with this first book in a duology. There is some romance, but it is a clean novel. There is violence, but no more than one would expect in a YA adventure. There is some paranormal which works in the story yet seems at odds with the rest of this alternative reality world. 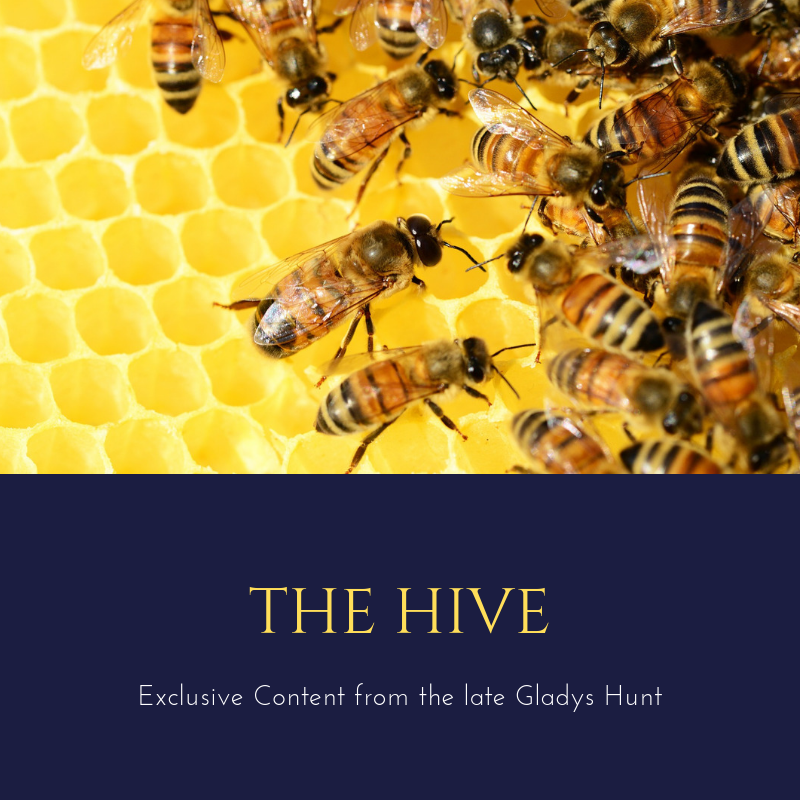 Here is a story that can be enjoyed by a cross-section of teens, both boys and girls. It is a quest, and adventure, wrapped in a mystery and paced very well, with a satisfying conclusion. It also manages to cover weightier topics: friendship, poverty, racism, gender roles, corruption, and discrimination. Lucier raises some interesting questions. What is justice? What is truth? Who determines reality, and when should mercy be shown? Readers will not find all the answers, and that lack of depth brings some disappointment. Maybe the next book will show more compassion than the bitter side of vengeance. Yet teens need not look beyond the Old Testament to encounter similar instances of retribution. For a teen wishing to see deeper resolution and worldview, the Thief series by Megan Whalen Turner will provide excellent stories and plenty of food for thought. 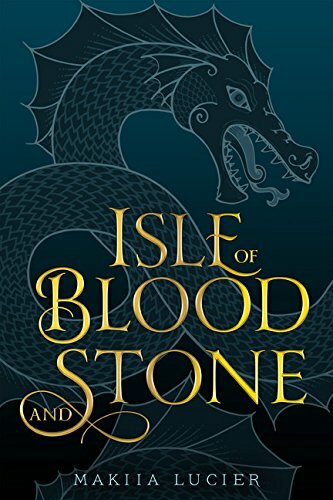 It is hard to find a good YA, and teens will not be disappointed by Isle of Blood and Stones. Lucier is a new author, and we don’t know what direction she will go with her sequel. If she continues in the same vein as Isle of Blood and Stones, her next story will be well-worth reading. Cautions: See Above —nothing worthy of highlighting, but enough action, adventure, suspense, and scary images to put off a younger reader.